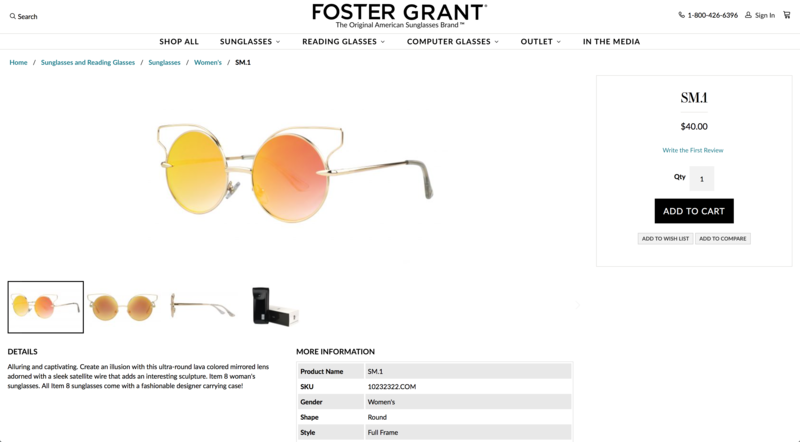 Foster Grant is part of the FGX family that owns a collection of retail brands. 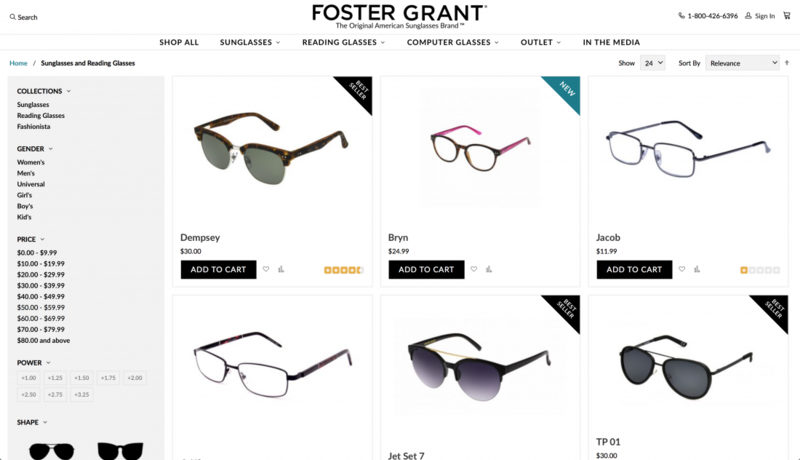 Since the 1960s, Foster Grant has been selling to both the hottest actors and actresses in hollywoods and the mainstream American consumer. The brand has evolved each decade to include new styles and transform the way we buy glasses. 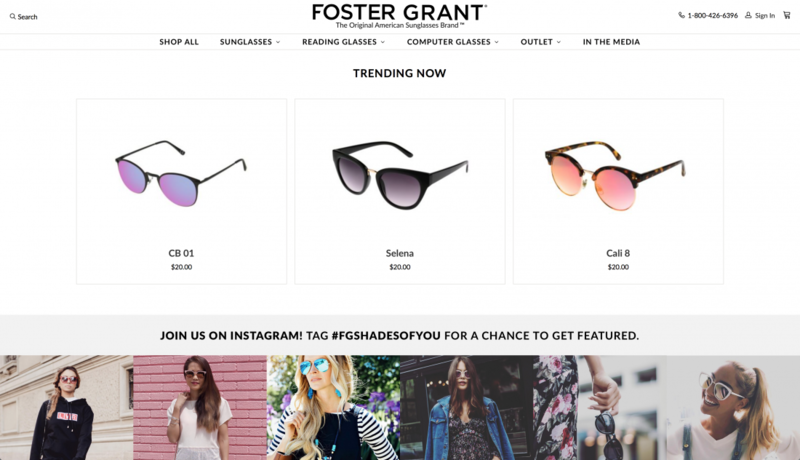 Foster Grant was on an aging Magento 1.x platform and need to migrate to Magento 2.0. 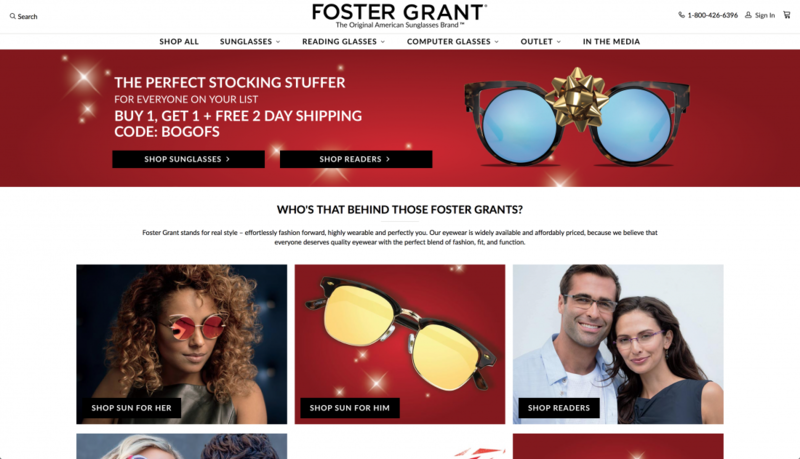 The goal was to build a strong Magento 2 infrastructure that they could use to build out the multisite brands that would all live on one platform. They had complex EDI integration needs and a lot of data to transfer. Trellis worked alongside Linchpin a top design and digital agency in Rhode Island to build out the Magento 2 implementation. We created a high quality EDI integration as well as completed the data transfer. Linchpin modernized the user experience and built out the frontend in tandem with our backend development in order to streamline the implementation process.